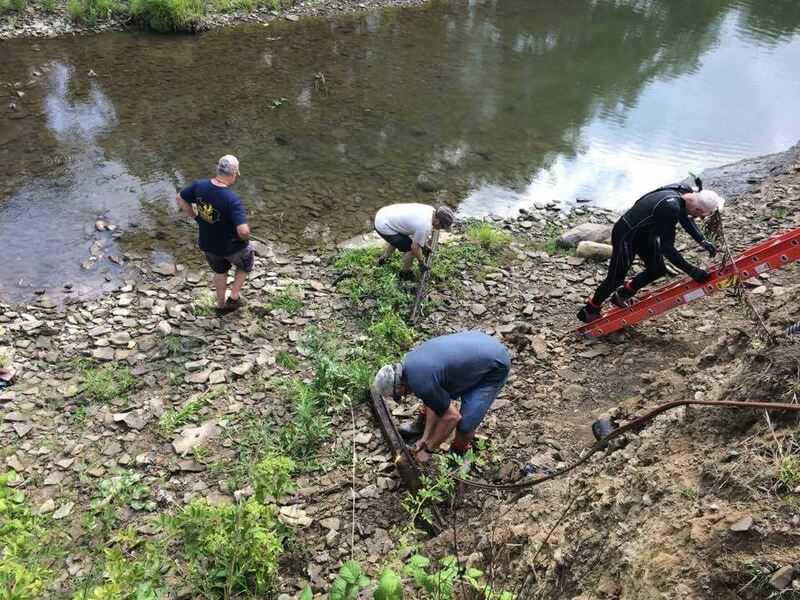 On August 12th, 2017 six members of the Pennsylvania Steelhead Association performed a massive cleanup of the stream bottom and banks on a beautiful section of upper Elk Creek. 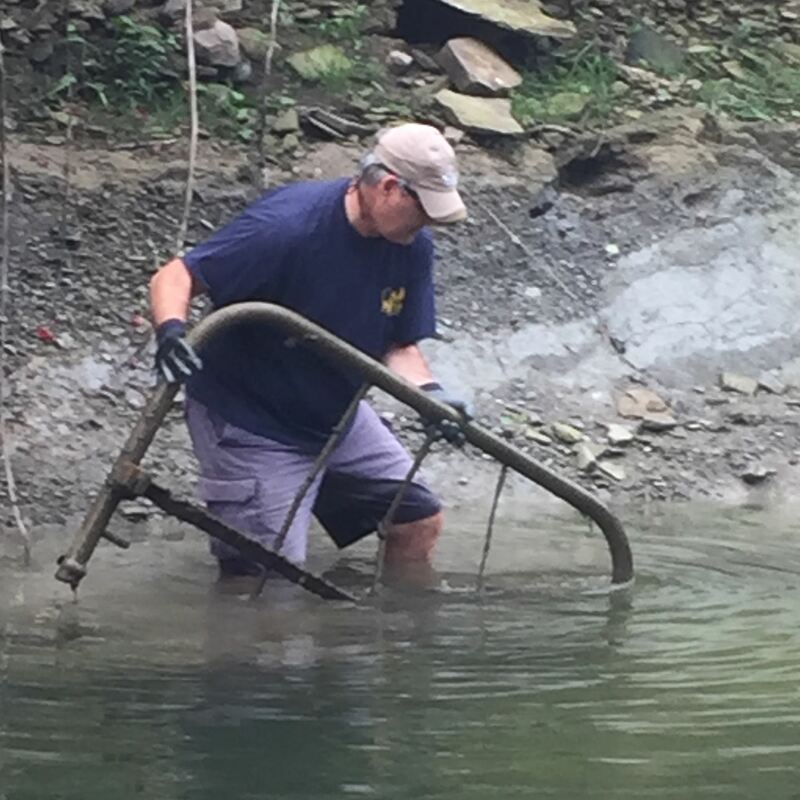 All told, an astonishing 960 pounds of heavy metal was removed and taken to Lincoln Recycling in Millcreek Township, a local industry leader in scrap metal processing. 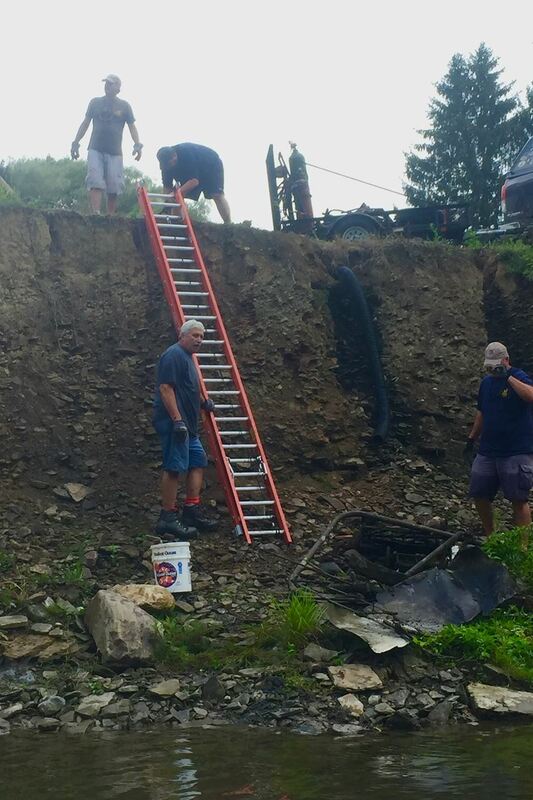 The work was done between Barron Road and Lamson Run, an upper Elk Creek tributary, on the Van Tassel property. 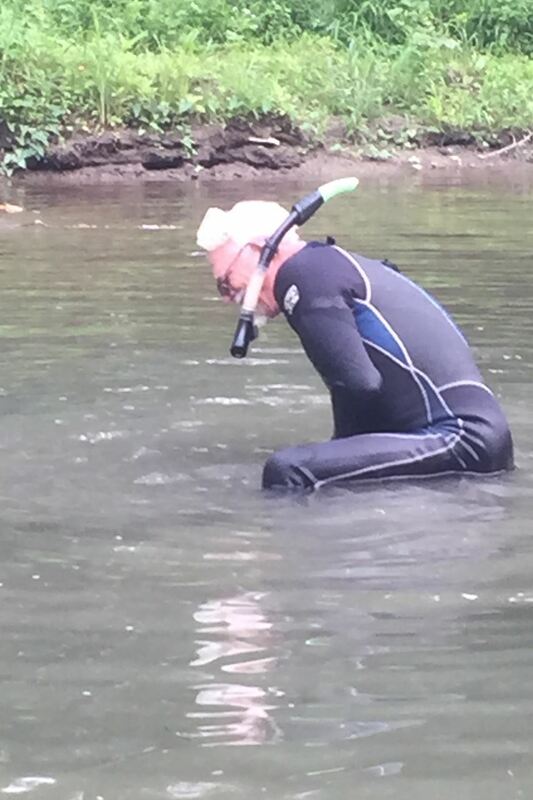 The hot weather had most of us wet wading with shorts, sneakers, and gloves, but one industrious board member, Ron Miller, showed up with a wet suit and scoured the bottom with snorkel gear, bringing up pieces of machinery and metal bars that would normally be missed. 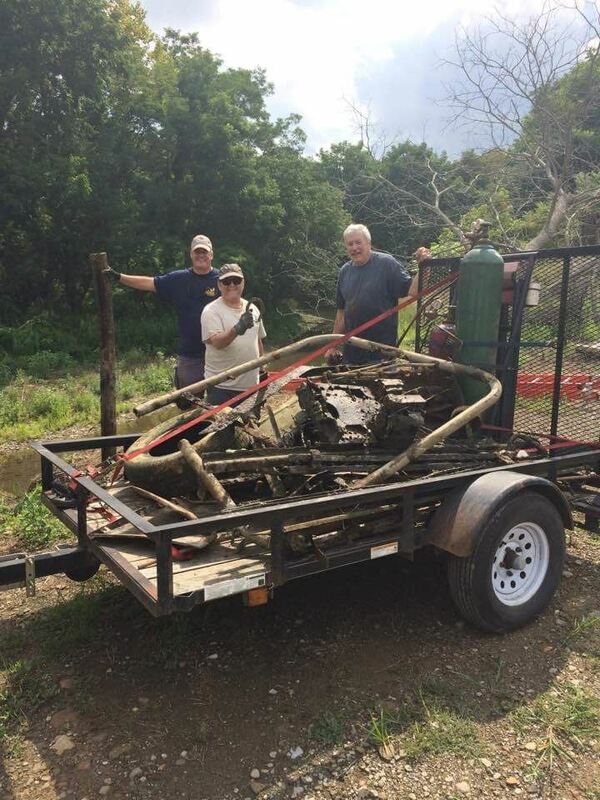 Odd items hauled away included parts of an old bed frame, the bottom half of an ancient rotating lawnmower, and the usual tires. 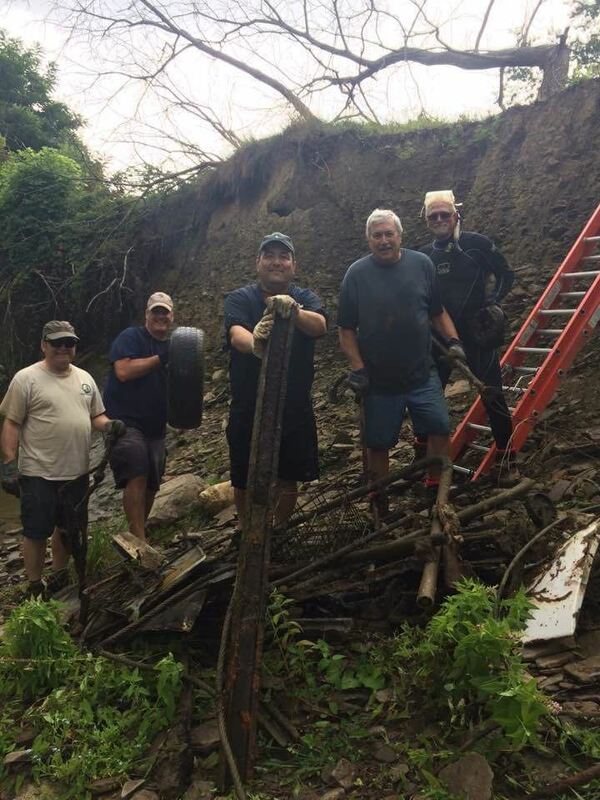 Showing up to perform the work were Mark Signorino, Dan Beck who thankfully brought a trailer to haul the junk away, Chris Fatica, Skip Simmons, Ron Miller, and Karl Weixlmann. 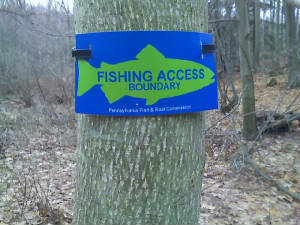 This is part of our ongoing effort to provide good relationships with landowners and fisherman, while protecting, preserving, and enhancing Pennsylvania's steelhead fishery.